Tracy Martin writes for Motorcycle Consumer News, RoadBike, Friction Zone, PowerSports, and Dealer News magazines. 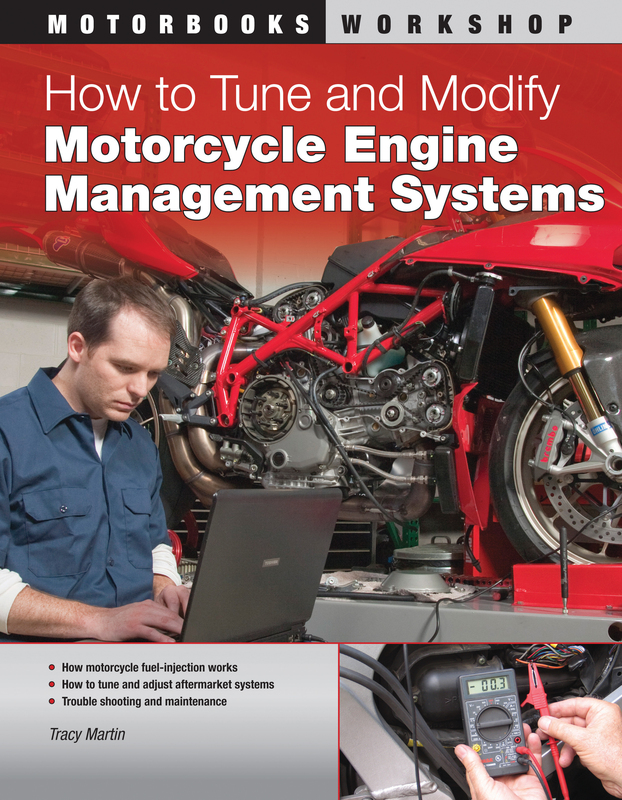 He is the author of six books, including the Motorbooks titles How to Diagnose and Repair Automotive Electrical Systems (2005), Motorcycle Electrical Systems: Troubleshooting and Repair (2007), How to Tune and Modify Motorcycle Engine Management Systems (2012), and How to Troubleshoot, Repair, and Modify Motorcycle Electrical Systems (2014). Tracy lives in Baltimore, Maryland.